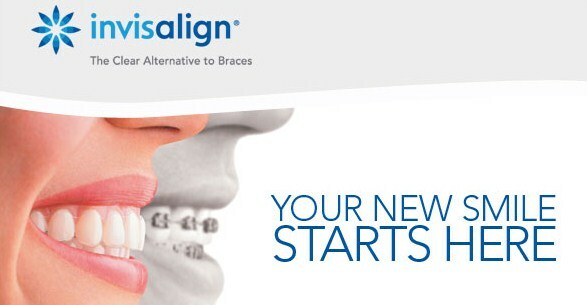 If you have crooked, spaced, buck or crowded teeth and would like to see if Invisalign is the right choice for you Enhance Dental offers a Free Invisalign consultation valued at $86. Dr Joseph Paino is a highly regarded and very experienced Invisalign dentist who will provide you with a one-on-one personal Invisalign consultation. He will carefully assess if you are a suitable for Invisalign treatment and offer viable alternatives if you need to consider other dental treatment options. Dr Joseph is very friendly and approachable and will ensure your comfortable with any decision you decide. 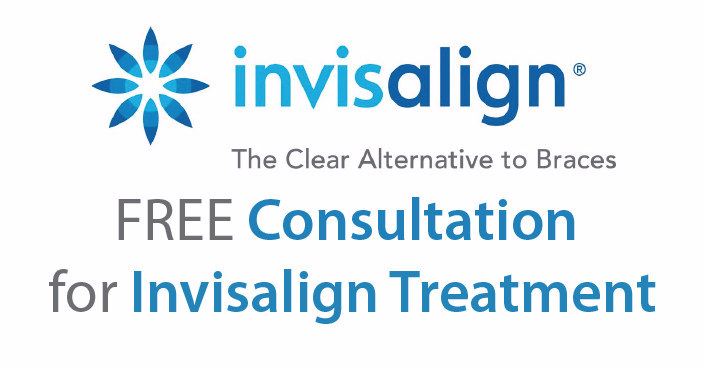 During your comprehensive Invisalign consultation we want to hear all about your dental needs. You may ask as many questions possible or explain any number of concerns you may have to help determine what’s best for you. A show case of Invisalign treatments we have done over the past 16 years. Often we have an Invisalign case similar to your situation. Free* take home Zoom teeth whitening when you commence or complete your Invisalign Treatment. 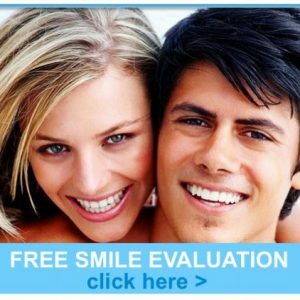 Call Enhance Dental today on (03)9533-8488 for your Free Invisalign consultation. – Medicare card holders only are eligible for free orthodontic X-rays. 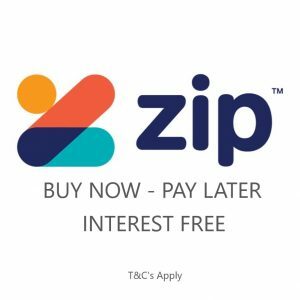 – Free teeth whitening with Invisalign is only available after all payments have been completed for Invisalign treatment. – Invisalign treatment may be eligible the same as any other orthodontic coverage however we recommend you check with your Dental Health Insurer.